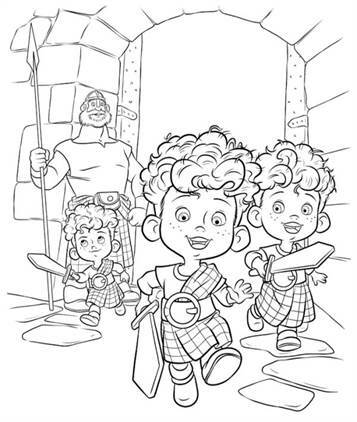 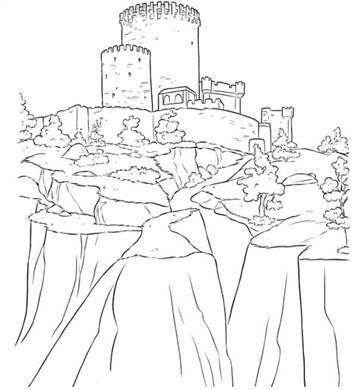 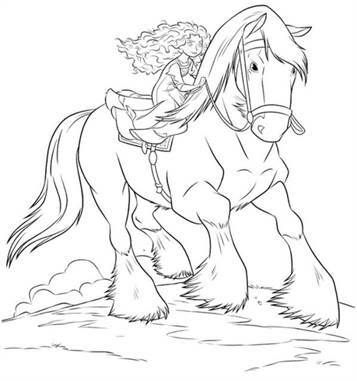 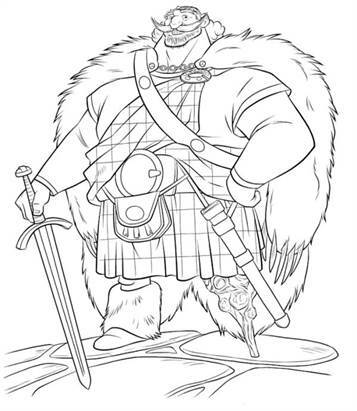 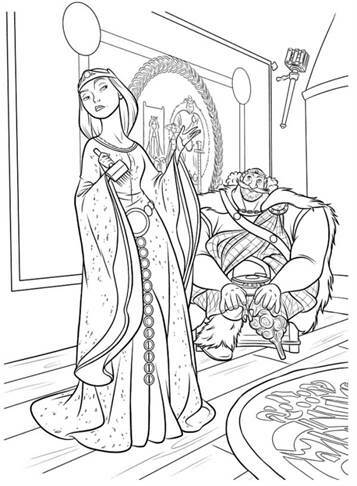 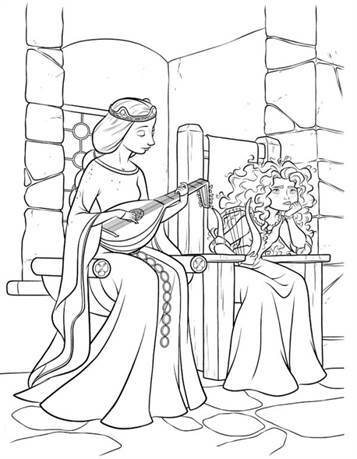 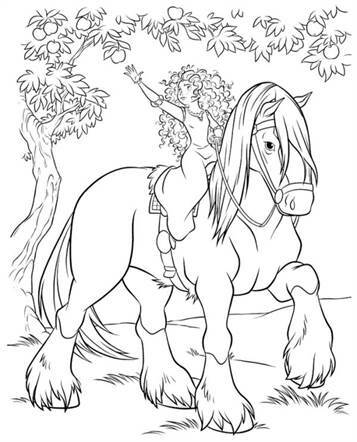 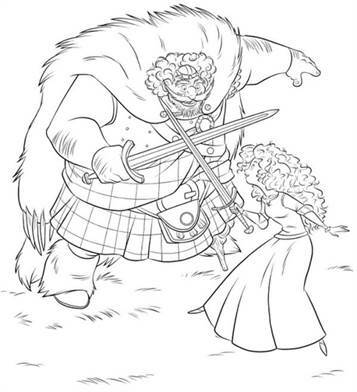 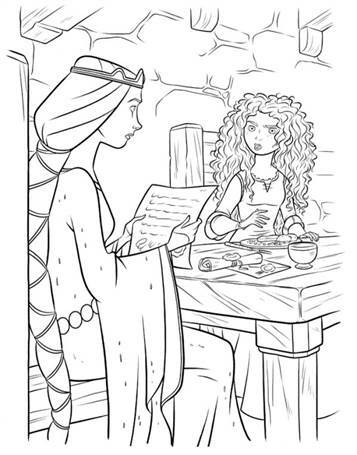 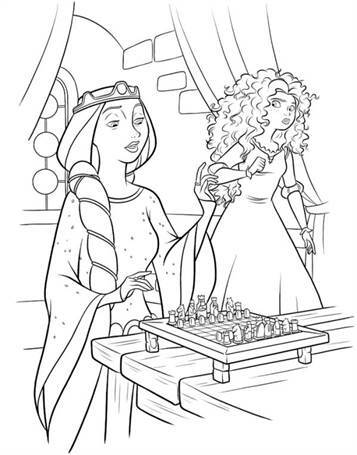 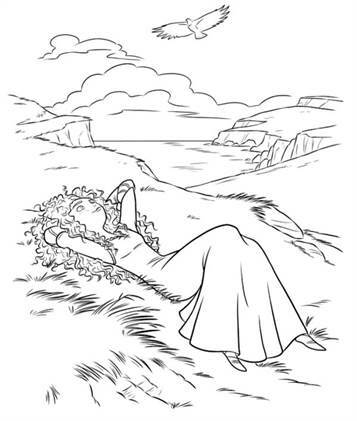 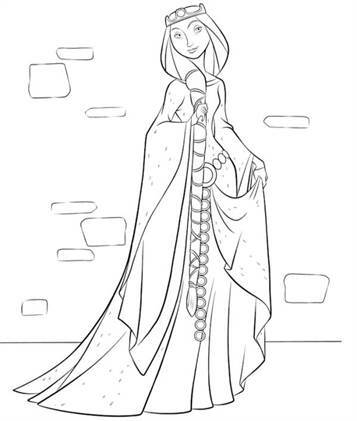 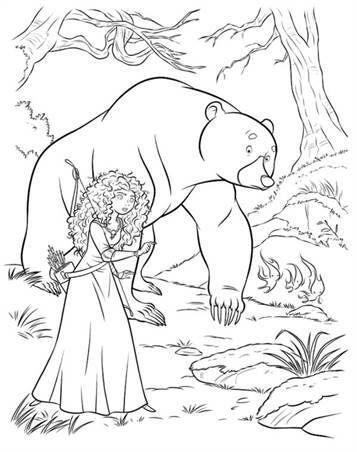 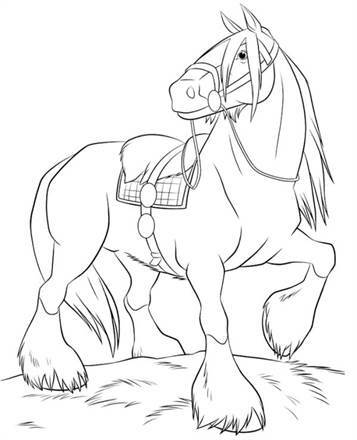 Printable coloring pages of the Disney Pixar film Brave. 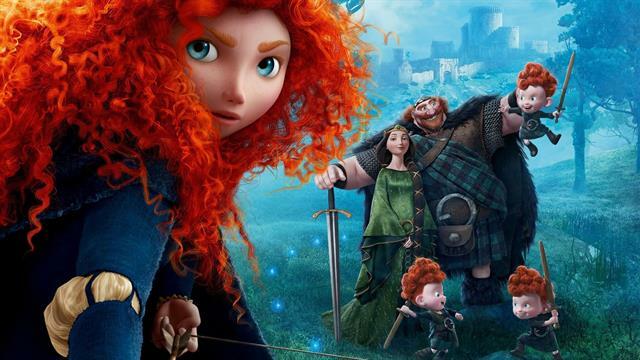 Brave is about the brave Mérida up against tradition, fate and the terrible monsters. 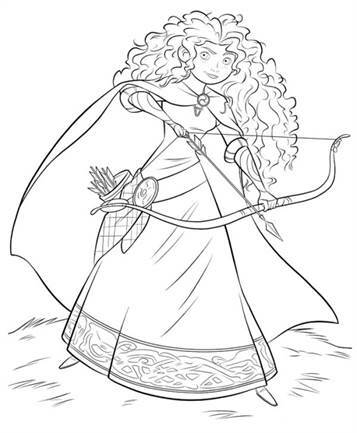 Merida is a skilled archer and the impulsive daughter of King Fergus and Queen Elinor. 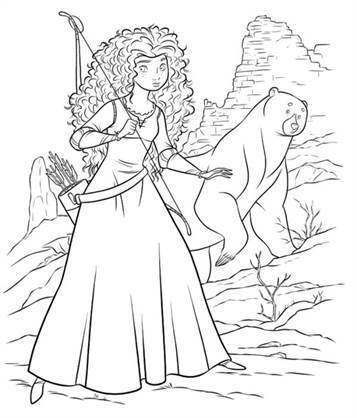 Merida is determined to make her own life and go her own way and defies a centuries-old custom that is sacred to the turbulent lords of the country: the enormous Lord MacGuffin, the surly Lord Macintosh and the moody lord Dingwall. 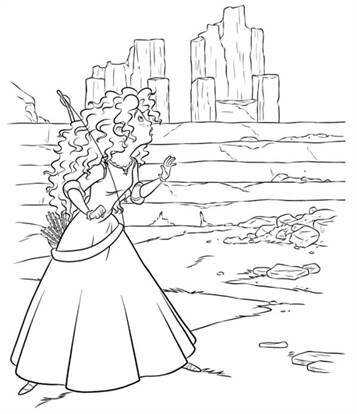 Merida's actions inadvertently lead to chaos and anger in the kingdom and if they seek help from an eccentric wise old woman, is given her a fateful wish. 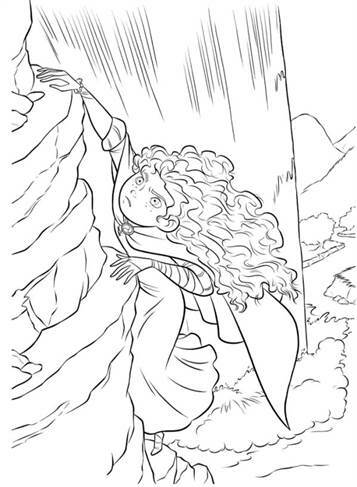 The danger that follows compels Merida to her heroic side to explore, to create a terrible curse to lift before it's too late.